I graduated from the National Holistic Institute in 1997, became State Certified in 2010, Nationally Certified in 2011 and Nationally Board Certified in 2015. 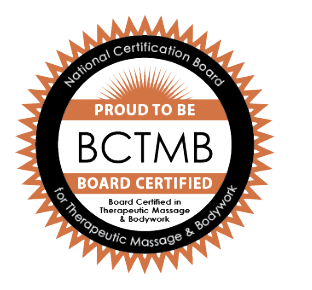 I am trained in Swedish Massage, Craniosacral Therapy, Somato Emotional Release Therapy, Deep Tissue Sculpting, Trigger Point Therapy, Energy work and BodyTalk Therapy. I also received my Exercise Coach Certification from the C.H.E.K Institute in 2009 to further my knowledge in helping people out of pain and into body awareness and strength.